All the equipment necessary for pole vaulting was installed in a new place: on the esplanade at the Hercules port of Monaco. A dozen young athletes performed on the Monegasque stage for the ‘Herculis Perche Tour’ last week to portray their sport in an unprecedented way and thus attract interest for the sport on the Rock. “Offering a more spectacular system than in previous years, we can showcase our sport and attract the curious,” said Nourredine Metiri, a former decathlon participant and responsible for the ninth annual tour from Fréjus to Menton. A DJ with full sound and speakers came to embellish the three-hour show dedicated to pole vaulting. 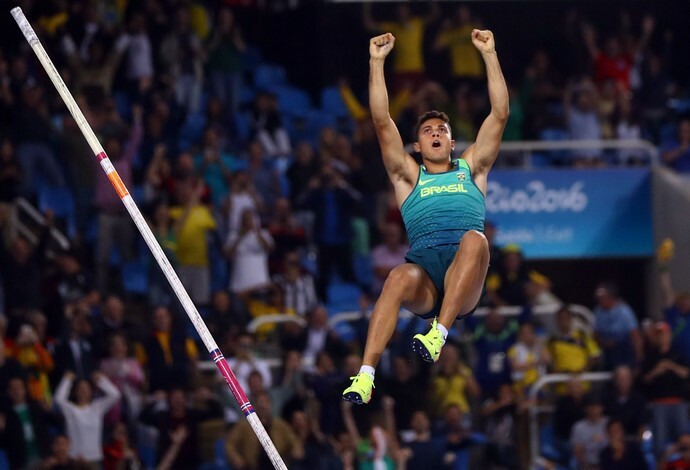 Four elite-level pole vaulters joined the exhibition, marked by the arrival of special guest, Brazilian Olympic champion Thiago Bras. Enough to delight young potentials and seduce spectators. Valentin Lavillenie, accompanied by Kevin Menaldo, was present in the Principality to encourage the pole vaulters’ demonstration, but his brother was not. And for good reason! 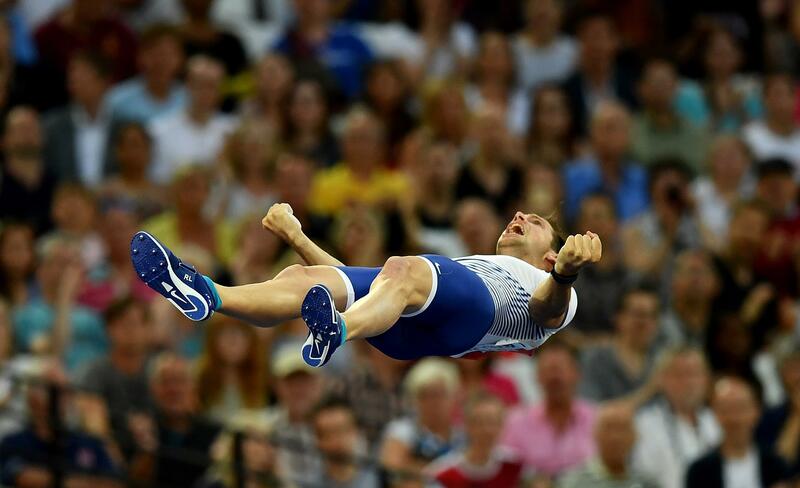 Renaud Lavillenie stayed with his wife and Iris, their new daughter, born a few days ago in Auvergne. A happy event full of emotion that did not distract him when he clenched his umpteenth title of French champion in Marseille on 16 July, and which hasn’t prevented him from participating in the Herculis meeting.